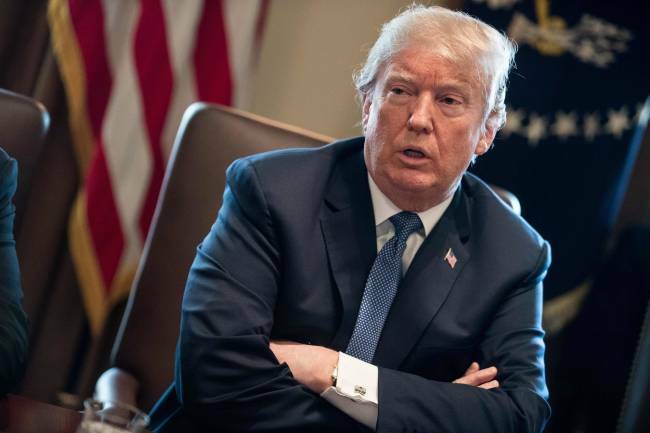 SINGAPORE -- US President Donald Trump’s cancellation of his June 12 summit with North Korean leader Kim Jong-un in Singapore threw cold water on civil servants and people in the hotel industry here who had been preparing for the historic event. The Singaporean government expressed its regret. “Singapore regrets that the scheduled summit between President of the United States Donald J Trump and Democratic People’s Republic of Korea State Affairs Commission Chairman Kim Jong-un will no longer take place on 12 June, 2018,” a spokesperson of the country’s Ministry of Foreign Affairs said in response to media queries. In a letter addressed to Kim and posted on the White House website on Thursday, Trump said he was calling off the summit based on the North’s “tremendous anger and open hostility” displayed in its most recent statement. 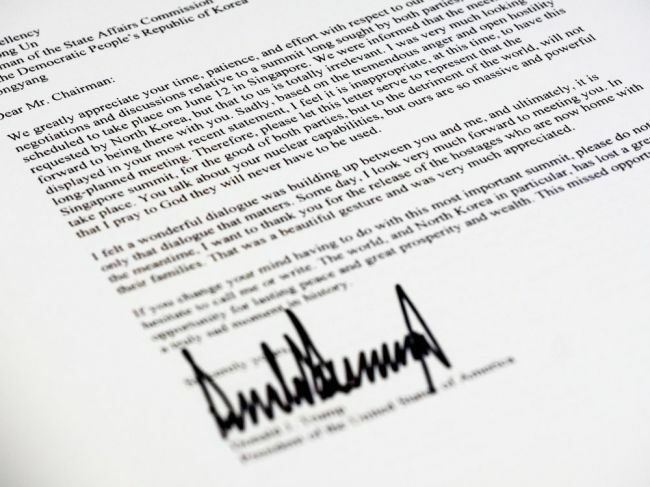 “I was shocked by Trump’s letter especially since it was published on the same day as the dismantlement of the Punggye-ri nuclear test site and just two days after his summit with President Moon Jae-in,” Shawn Ho, an associate research fellow at the S. Rajaratnam School of International Studies in Singapore, told The Korea Herald. Some Singaporeans said they weren‘t surprised. “I’d actually expected it to happen because I felt the progress seemed too good to be true. I have no doubt that the inter-Korean meeting was held in good intentions, and perhaps Kim really liked Moon for the effort that he is putting in, but it’s too much of a great leap to meet with Trump,” said private tutor Amanda Toh.